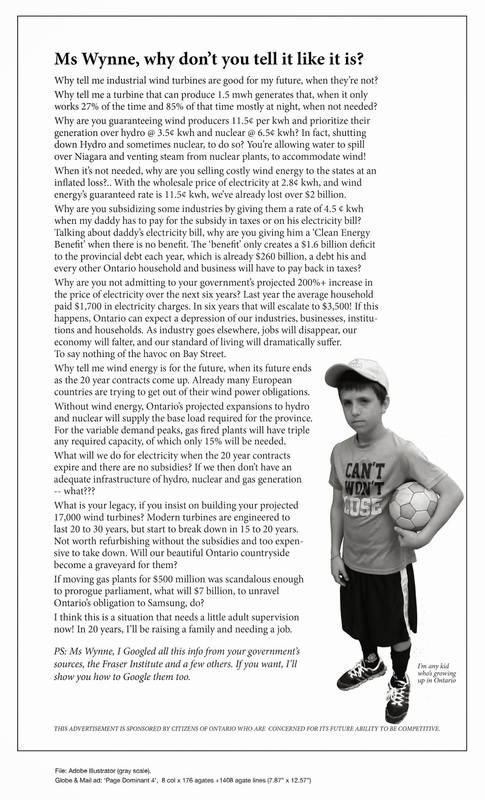 ERT moved to Smithville Council Chambers, Jan 26 2015 | Mothers Against Wind Turbines Inc. I am writing to advise you that the hearing of the above noted matter will commence on Monday, January 26, 2015 at 10:00 a.m. in the Council Chambers of the Town of West Lincoln. The Township offices are located at 318 Canborough St., in Smithville, Ontario. The ERT is experiencing problems with fax service. If you wish to fax something to the ERT, please send it to(416) 326-5370. We are committed to providing accessible services as set out in the Accessibility for Ontarians with DisabilitiesAct, 2005. If you have any accessibility needs, please contact our Accessibility Coordinator atELTO@ontario.ca as soon as possible. If you require documents in formats other than conventional print, or if you have specific accommodation needs, please let us know so we can make arrangements in advance.